Pacific Lawn Sprinklers has been providing residential and commercial lawn sprinkler service to the Village of Bayville and Centre Island since 1980. Pacific has been utilizing its regional managed but locally delivered service program for over 36 years. This makes Pacific personnel closely follow the requirements of the regional laws when performing every new installation or even during routine garden sprinkler maintenance. With our “Bright Yellow” service vehicles frequently seen on The Pine Island’s Bayville Ave and Perry Ave, and Centre Island’s Hill Rd. 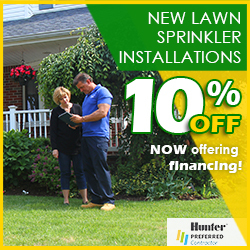 Our affordable lawn sprinkler service is just a phone call away. 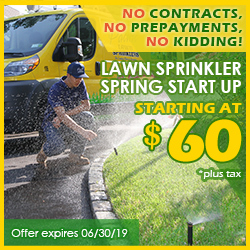 As part of the Nassau County the residents of Bayville and Centre Island rely heavily on Pacific Lawn Sprinklers for both their lawn sprinkler installation and service of their irrigation systems. 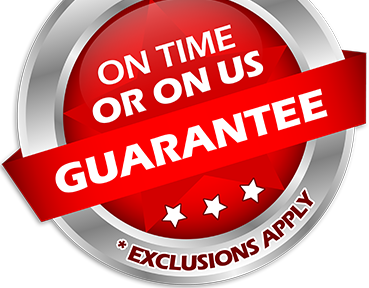 Backed by a 100% CUSTOMER SATISFACTION GUARANTEE and an exclusive “ON TIME OR ON US GUARANTEE!” are the reasons Pacific is the company to call! Located in Oyster Bay in Nassau County Bayville and Centre Island can be easily accessed through Lattingtown on West and W Shore Rd on South. Many of the homeowners in the area have chosen to use Pacific’s other services such as Christmas lighting, LED landscape lighting, Basement waterproofing and Landscape drainage. 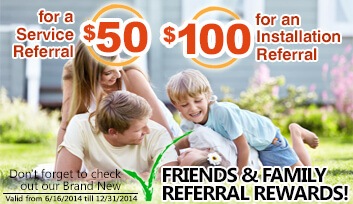 See why Pacific Lawn Sprinklers is the neighborhood choice.